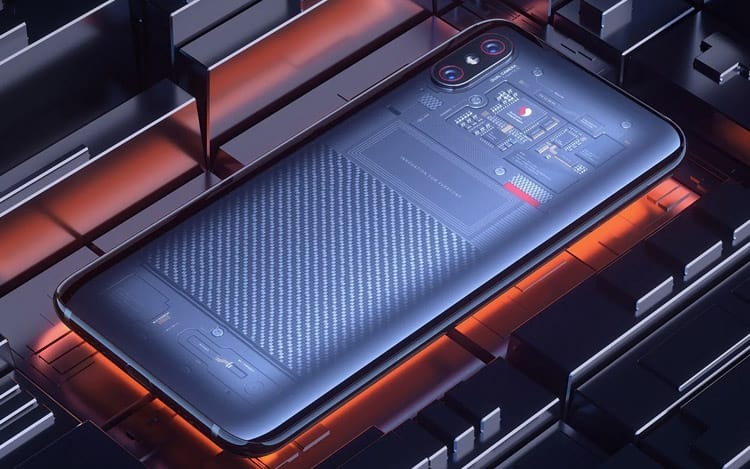 The Xiaomi Mi 8, the top line of Xiaomi, it was announced last month and now has just been launched globally. This is the first time the handset begins to be sold outside of China. The first markets were France and Russia. The revelation was made through a moderator of the official forum of the manufacturer, who said that the model was already available for purchase in some markets outside of China, in this case France and Russia. “It has already been released in some markets beyond China, such as France, Russia, etc. I can say that it is already available in the global market, “said the moderator. One of the highlights of the device is that it has a battery of 5,300 mAh, ensuring, according to the manufacturer, two days of moderate use away from the power outlet. The value of the appliance was not mentioned outside the country of origin. So information is still a mystery. We also do not know when the model will begin to be offered in the virtual stores of the brand. Most likely new information will be released in the coming days. We will follow all the news and we will pass on to you. Fingerprint Reader on the back and IR blaster (Infrared Cannon). The phablet was launched in China for the value of CNY 1,696 ($ 250) for the 64 GB model, and CNY 1999 (approximately $ 291) for the 128 GB model. DroidWhiz Copyright 2018 DroidWhiz. All rights reserved.